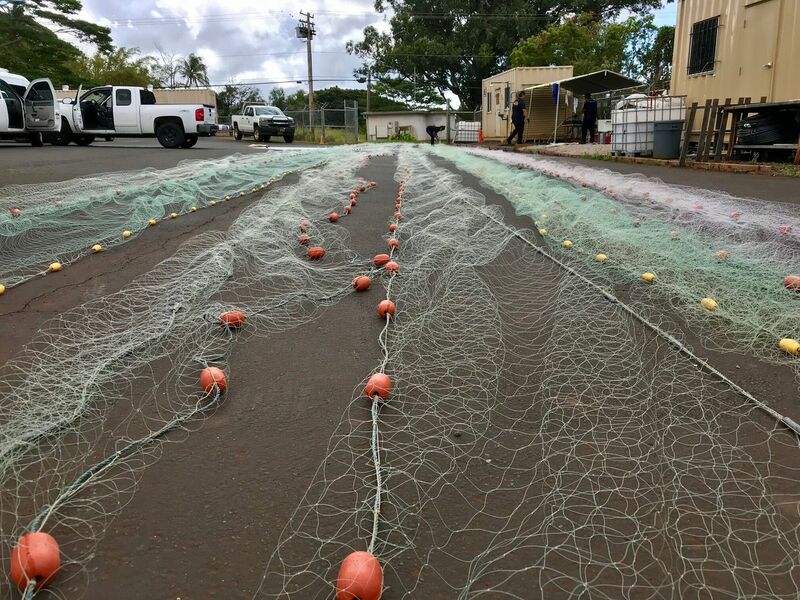 KAKAAKO (HawaiiNewsNow) - There's been another attack in Kakaako by a homeless teenager. The incident happened Sunday evening not far from where State Representative Tom Brower was beaten up by homeless teenagers just three weeks ago. Sources tell Hawaii News Now that the 51-year old victim was getting out of her car when she was approached by a teenage girl. Before she knew it the girl was beating her up and taking her purse. 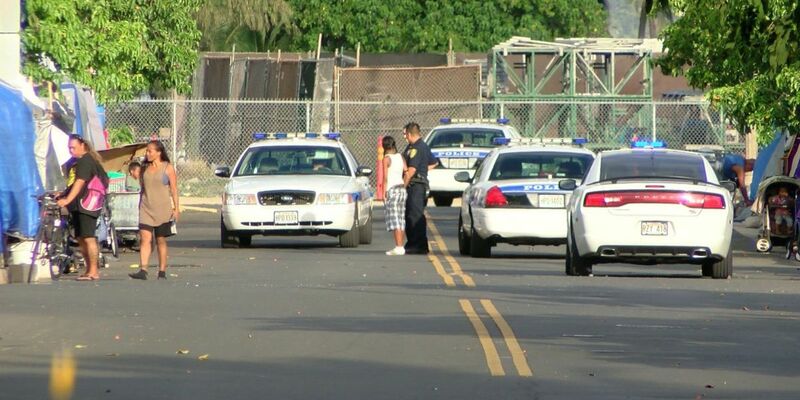 Honolulu Police were quick to respond and arrested the 16-year old suspect within minutes. That teen is being charged with second degree robbery. Honolulu Police say because this is a juvenile case, they cannot release any information about the suspect. Just 3 weeks ago, State Rep. Tom Brower was beaten by two homeless teenage boys not far from here. The lawmaker was taking photos of homeless encampments when the teens took exception to his presence. Brower was hospitalized after the attack. There is no word on the severity of the injuries sustained by the female victim in Sunday's attack. 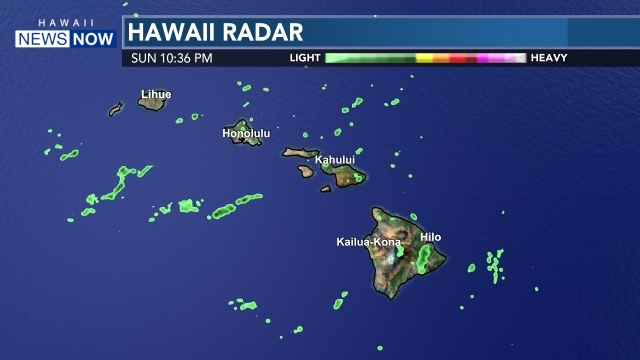 Friday evening Honolulu Police and Sheriffs flooded the area. They were responding to an altercation between homeless campers. The officers tell Hawaii News Now more and more people are moving into the homeless camp. And with more people come more problems.